Operating for more than 30 years, we pride ourselves on taking care of you and your car with the attention that only a family business provides. 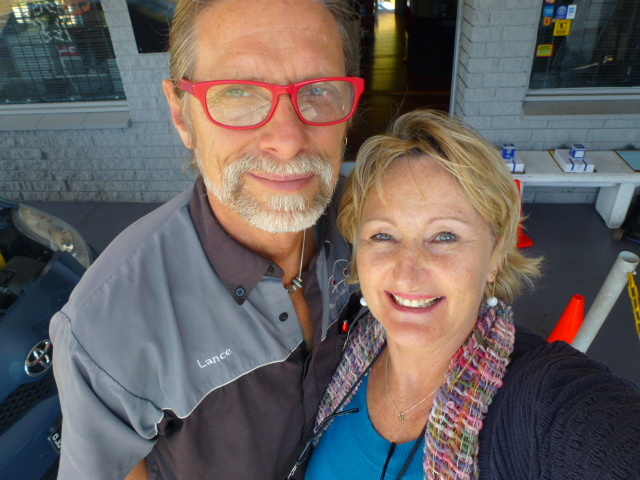 Come in and have a coffee with Jenny, chat to Lance about his passion for off road adventures and make sure you ask Luke about his latest project car - a true mechanic through and through. Spread across an ancient volcanic plateau, we are blessed to be a part of such an amazing village. 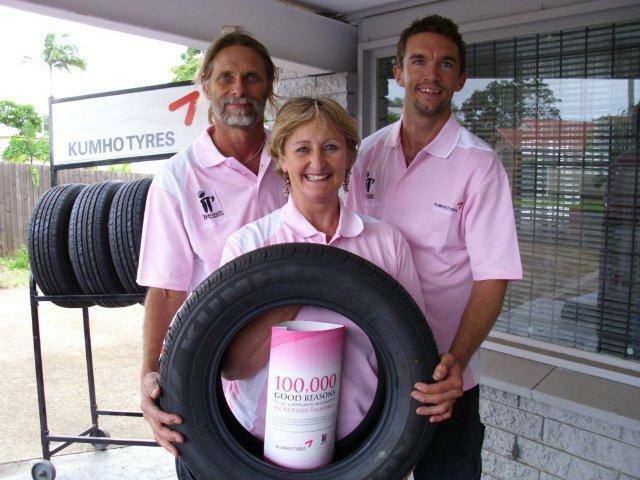 Buderim Auto Service proudly supports our local community who support us. 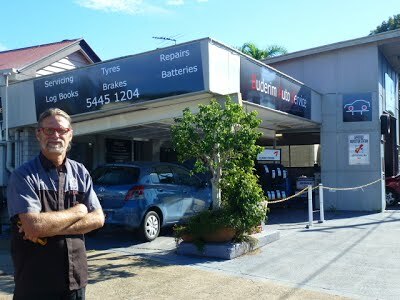 We live on top of the mountain and are proud to call Buderim home. Our community means the world to us and we are a proud member of the 4566 Chamber of Commerce.